It's time to start preparing for next month's readathons! Here is a list of readathons happening in November, with further information about challenges/themes. Be sure to check back here in case this post is updated with more/new readathons! For the complete readathon calendar for 2018, visit this page. Hallowreadathon is an annual readathon bringing together readers who want to spend their Halloween with their nose in a book. * The books you select for the reading challenges don't need to have mythology in them. They just need to suit the prompt itself. The aim of the #AtoZreadathon is to hit every letter of the alphabet using book titles OR author names. There are two levels of difficulty. Choose to use either the entire author's last name OR the book title. Read enough books to make sure you've covered every letter of the alphabet. Choose to use either the first letter of the author's last name OR the book title. Read one book for every letter of the alphabet. The aim of Read-a-thin is to read books you own in order to thin out your to read pile! Remember November is for remembering and catching up on all of the reading challenges, goals and lists you hoped to tick off this year. This special 24-hour round is to celebrate Osamu Tezuka's 90th birthday. To find out what time it starts for you, click here. 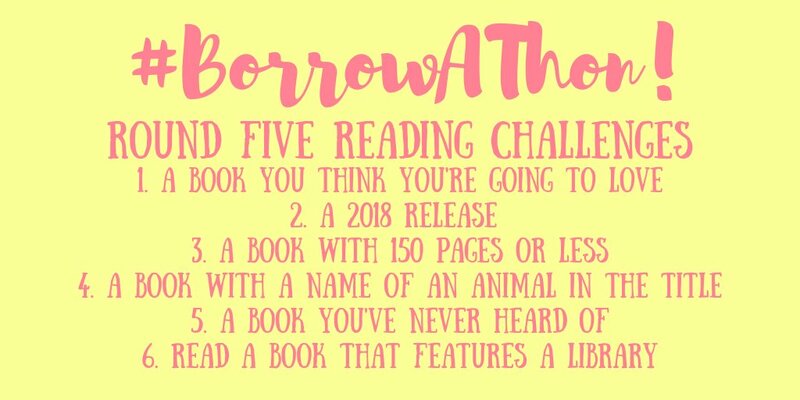 The Borrowathon encourages you to borrow books. The #AYearAThon occurs once a month, and each round has its own theme and challenge. 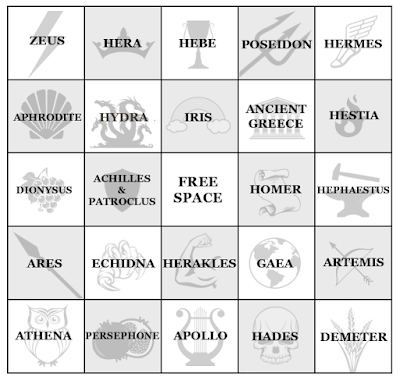 The theme determines what books you will read for the readathon, and the challenge is an optional prompt. The annual HoHoHo Readathon is back for another round! Thanks-a-thon is a new readathon themed around Thanksgiving. 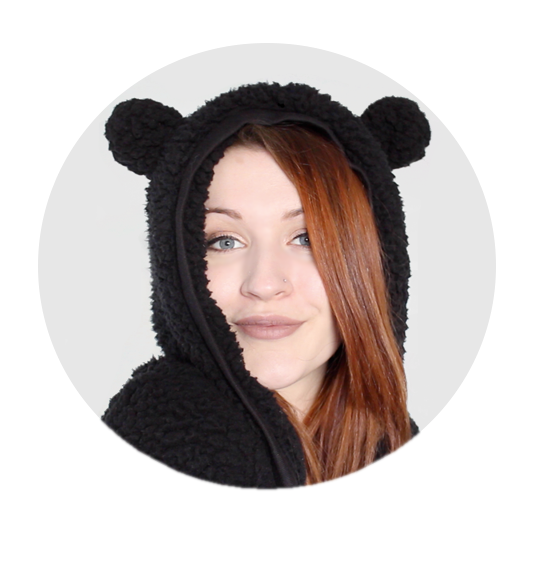 Daily video challenges will be announced during the readathon, and there will be prizes! 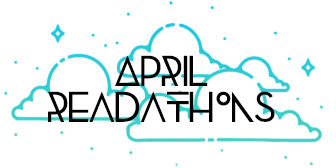 Create Your Own Readathon is a monthly readathon where you do your own thing! Set your own challenges and goals. Cover Love Readathon focuses on reading any cover buys you've made that still reside on your the shelves. The Christmas Spirit readathon is holiday-themed! Duodecathon is a series of week-long readathons that occur once a month. There are 12 challenges in total, and each round you can choose 1 of the 12 to complete so that by the end of the year, you have completed all 12 challenges.